Ronny was my technician and was very professional, punctual and very knowledgeable of servicing an inoperable garage door. More importantly he was quick and very nice. His presence nice was so recognizable that both of my neighbors from both sides of me asked him to service their garages by lubing them up. 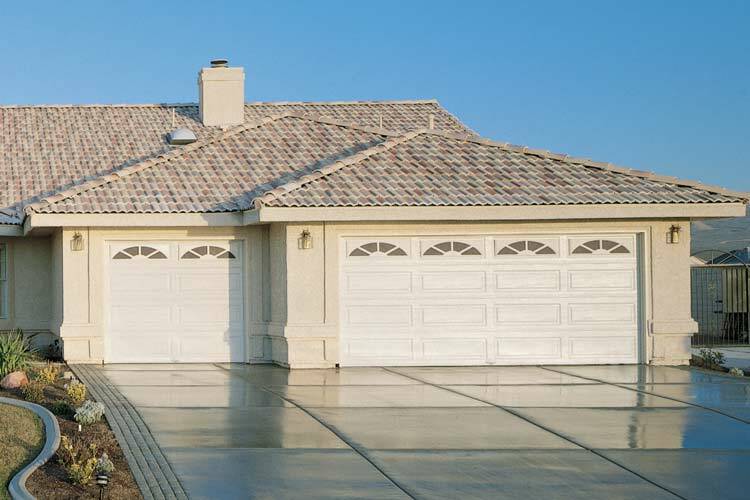 Large selection of the latest styles of garage doors. All garage doors meet Florida's strict / Miami-Dade Hurricane wind code requirements. 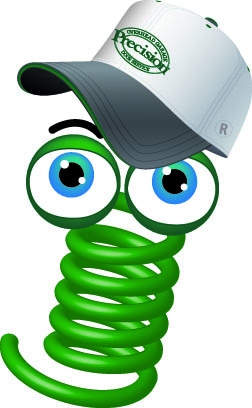 Broken Springs Are Our Speciality! Locally owned and operated by a garage door industry veteran with over 30 years experience. With Precision Door Service of South Florida you are assured of a Safe, Pleasurable experience by a professional company! 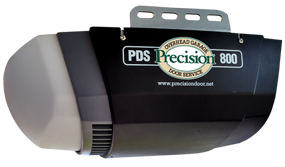 We service all brands of Garage Door Openers and offer the PDS 800 with a Lifetime Warranty and LiftMaster brands for sale. Available in AC or the long lasting, energy efficient DC motors with Belt or Chain Drive.